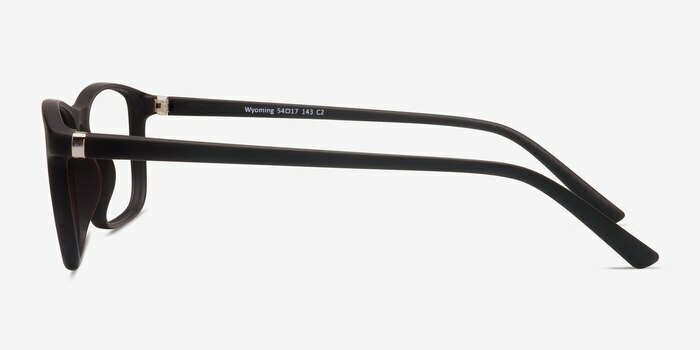 Add some bold style to your look with Wyoming. 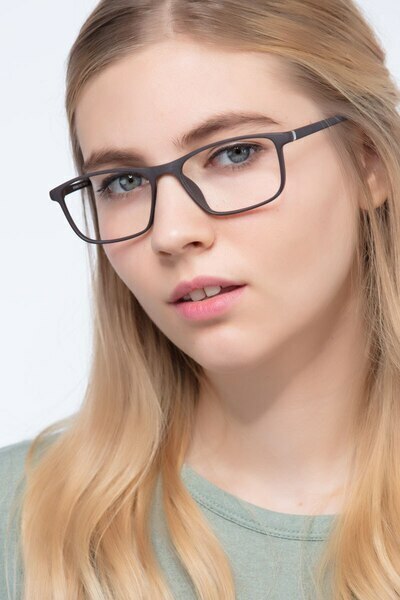 These matte brown eyeglasses feature an attractive design with sleek, sweeping temples, the big, boxy wayfarer lenses give this piece an added edge, and will also frame your face perfectly. 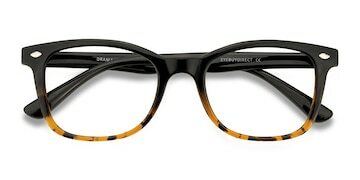 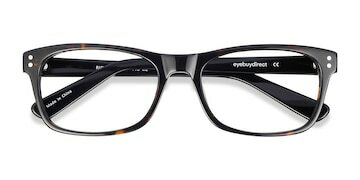 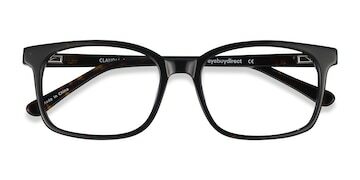 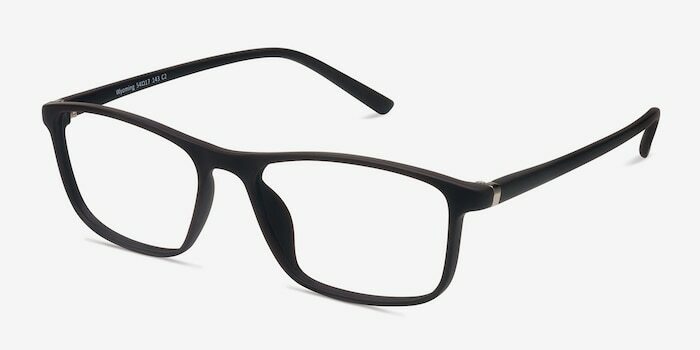 Trendy but understated, Wyoming is ideal for those of you who are super busy and want a frame that goes with everything. 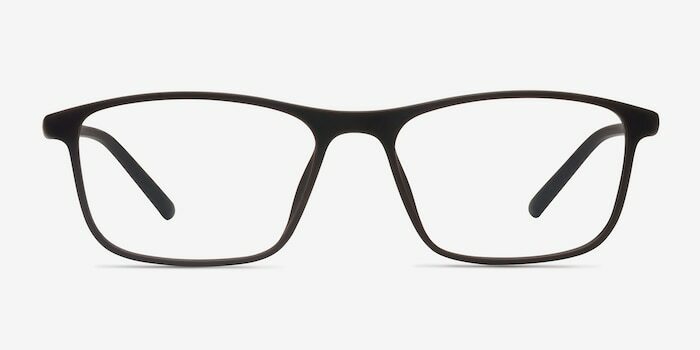 Subtle metallic detailing at the hinges adds the finishing touch. 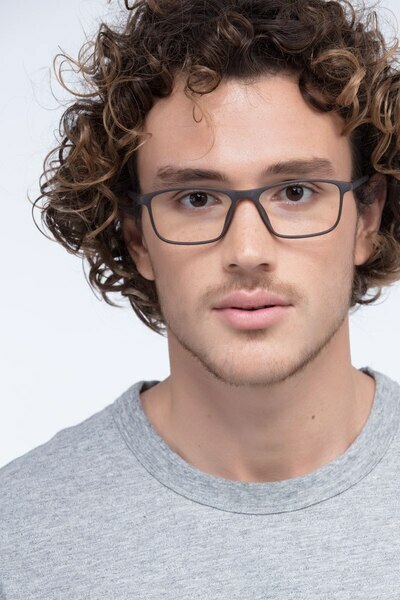 I was very impressed with this frame and I ordered a second pair. 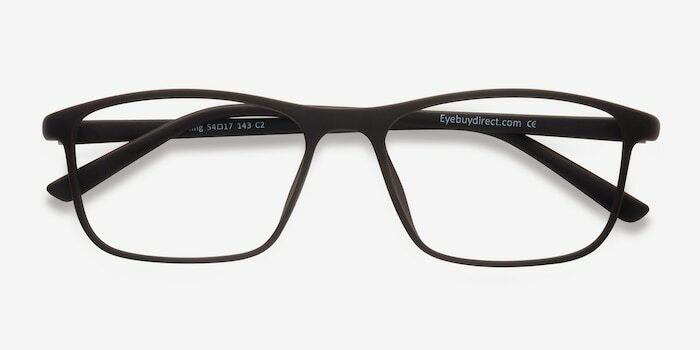 Next I will order another pair for my sunglasses.